Summer is here and Sliding Glass Door Repair Orlando wants to help you open your sliding glass doors with ease, so you can go out to your patio, pool or backyard to enjoy these beautiful long summer days. 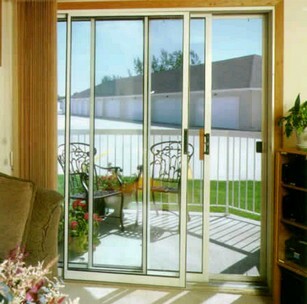 Are you tired of trying to pull those heavy sliding glass doors across their tracks to open them? Give us a call at Sliding Glass Door Repair Orlando 407-334-9230 and we will be happy to get those doors sliding like new. Have a great summer!